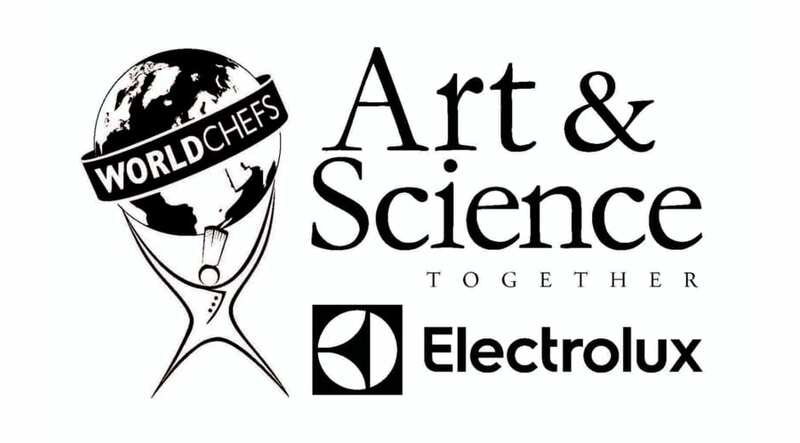 Electrolux and Le Cordon Bleu, the leading global network of culinary art and hospitality managements, announce today a long-term partnership focused on shaping the world’s cooking habits for the better through education and innovation. 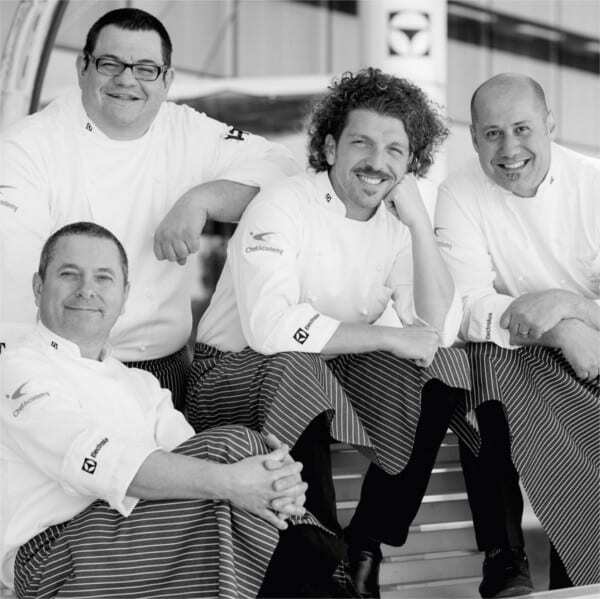 “Le Cordon Bleu is known for culinary excellence worldwide. With a collaboration that spans all of our respective operations, we believe we can affect some real hands-on change for better taste and sustainable cooking around the world, while including local flavours and ingredients,” says Ola Nilsson, Executive Vice President at Electrolux. 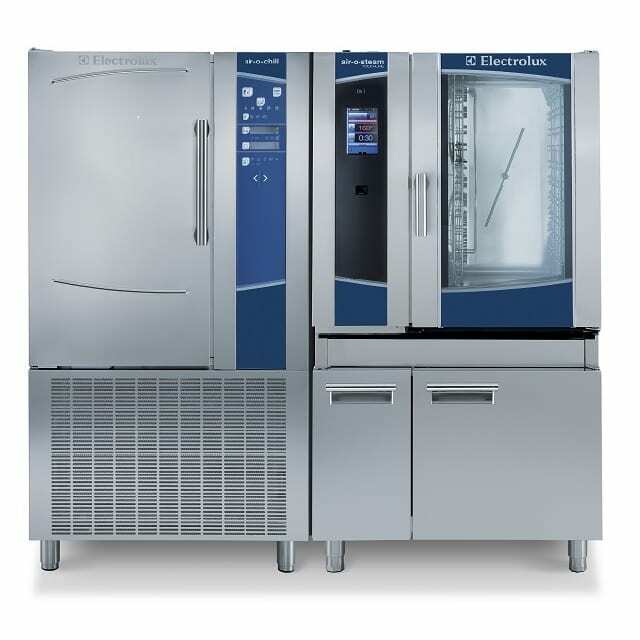 ”Electrolux is an inspiring partner, which shares the Le Cordon Bleu values of excellence, passion, creativity and innovation. When we combine their modern technology with our culinary creativity and know-how, the possibilities seem endless. Together, our aspiration to always improve on quality makes us believe we can enable a more sustainable kitchen around the world, while enhancing the culinary journey on a variety of levels,” says Charles Cointreau, Business Development Director at Le Cordon Bleu.